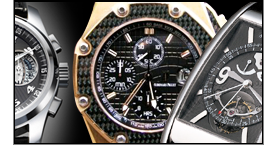 pre-registering and participating in our watch leasing program, posting a watch classified, participating in our watch forums or reading our watch news. We are constantly growing, so check back often. If you have any questions about any of the products or services we offer, please call us at 1-877-85-WATCH or email us by clicking here. The Lunar Calendar continuously changes, depending on the amount of light from the Sun that is reflecting off the surface of the Moon. 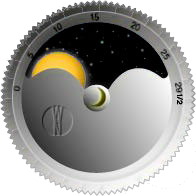 The WatchNetwork moon phase calendar shows you how the Moon appears today in order for you to set your watch.